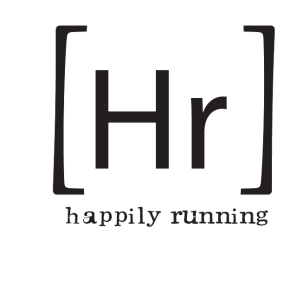 Additional race information can be found at http://happilyrunning.com. You wanna start 2019 off right, right? So let's get this going on the right foot. In a lot of parts of the country early in the year means cold temps. Signing up for a race could take the chance of it being a freezing day, or snow! 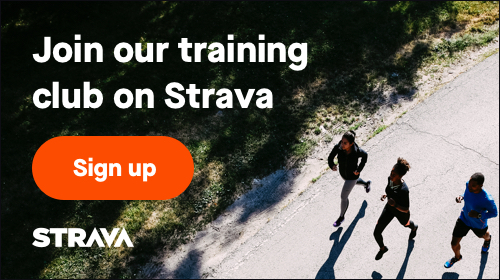 If you sign up here, you only have to complete your 5k anytime from 12:01am on January 1st 2019 - 11:59 on January 31st and BOOM, you're in! First 5k of the year done! Official! All you have to do is sign up, tag @happilyrunning in any social media platform or email virtualrun@happilyrunning.com your finish picture and we'll send out your bib, medal and finishers shirt! who knows, there might even be some more fun swag in there for you! At least $5 of your registration fee will be donated to a local NY trail conference in order to help keep folks outside and enjoying life! Any other donation suggestions are appreciated.